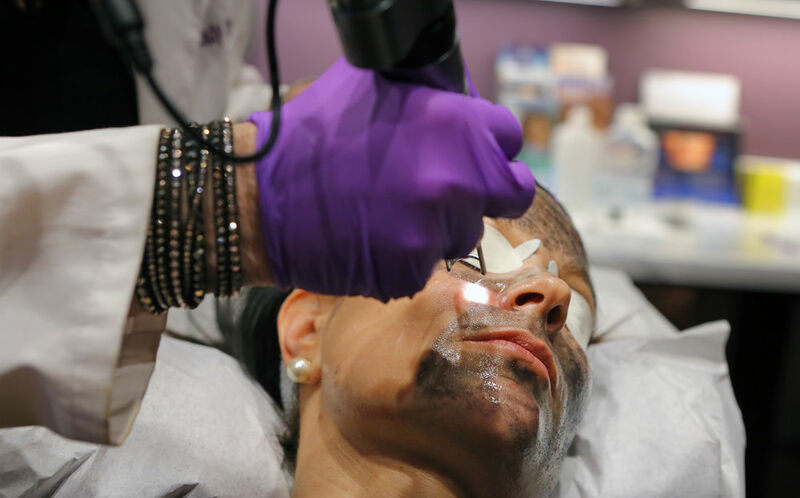 Spectra is a specialized laser that offers many benefits featuring the “Hollywood Laser Peel” and laser tattoo removal. Benefits of the laser include: Glowing skin, exfoliation, improvement in tone and enhanced smoothness. It also helps to control acne by reducing sebum, inflammation and plugged pores. 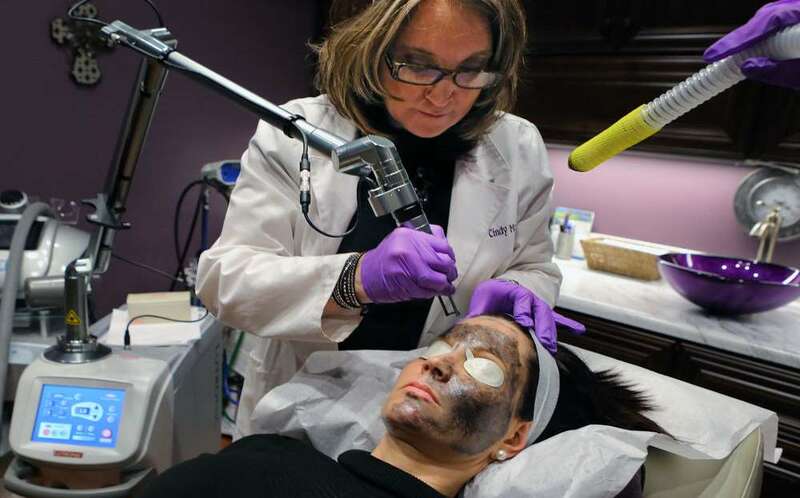 The Spectra laser is also a wonderful, safe option for treatment of Melasma with no downtime. 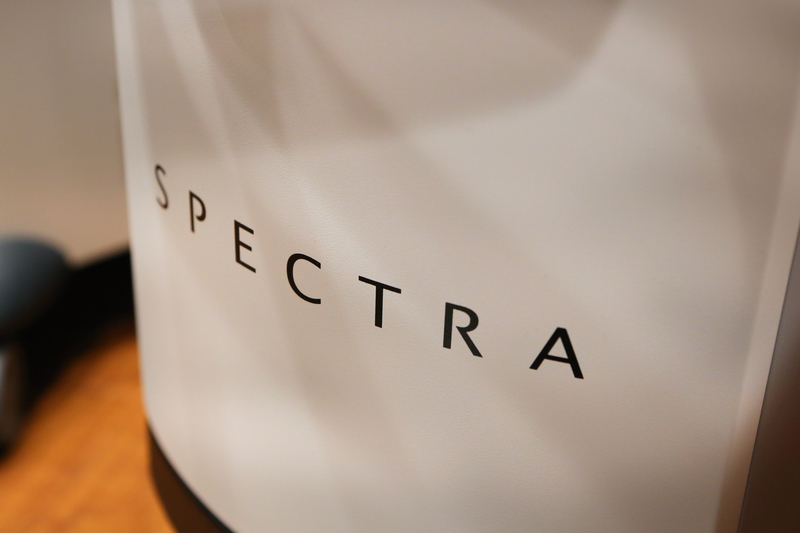 Call us today to see if Spectra is right for you.